Paris, September 26, 2011: beqom announced today that Clear Channel France, the leading French advertising company, has selected beqom Compensation Cockpit to manage the commission plans for its 150 sales representatives. Clear Channel France will use beqom Compensation Cockpit to increase business performance, not only with more secure and automated commission calculations, but also with more transparency and traceability of the information. More important, with beqom Compensation Cockpit, compensation rules are managed directly by the business users, enabling the business to be more responsive to the market. Clear Channel France selected the beqom solution to replace an internal custom developed solution. beqom’s rapid implementation time, robust technical platform and functional scope were the main reasons for this choice. Clear Channel France is a subsidiary of Clear Channel Outdoor, a major global player in Outdoor Communication with 1 million advertising displays in 44 countries spanning all 5 continents, 8,000 employees and 2.8 billion dollars in revenue. France is the second largest market for Clear Channel after the United States, with 140,000 advertising displays. In 2010, the company achieved a turnover of 253 million Euros and employs over 1,000 employees. With a presence all over France, Clear Channel France is a major player in the “large format” segment and is #1 for advertising in shopping malls and hyper-center parking lots; leader of the street furniture market for cities of less than 100,000 inhabitants and incumbent in major French cities (Lyon, Lille, Bordeaux, Nantes, Rennes, Orleans, Dijon, Reims, Caen, Perpignan, Nimes, Annecy, etc.). 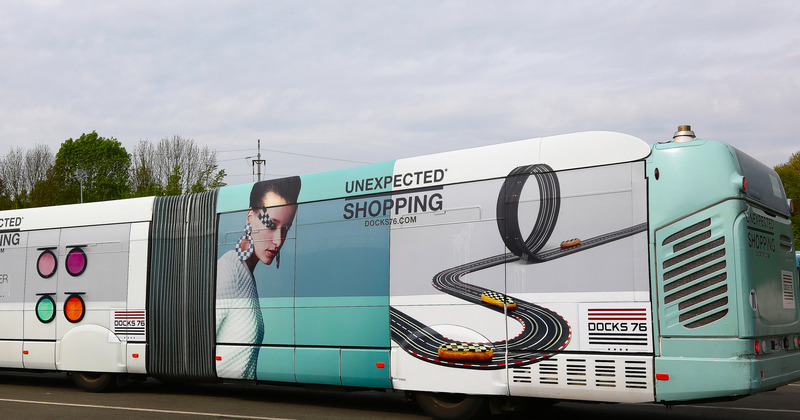 Clear Channel also has the exclusive advertising rights for subways and trams of 12 large regional cities as well as advertising on buses of 35 cities including Lyon, Lille, Nice, Bordeaux, Toulon, Montpellier, Valenciennes and Reims.